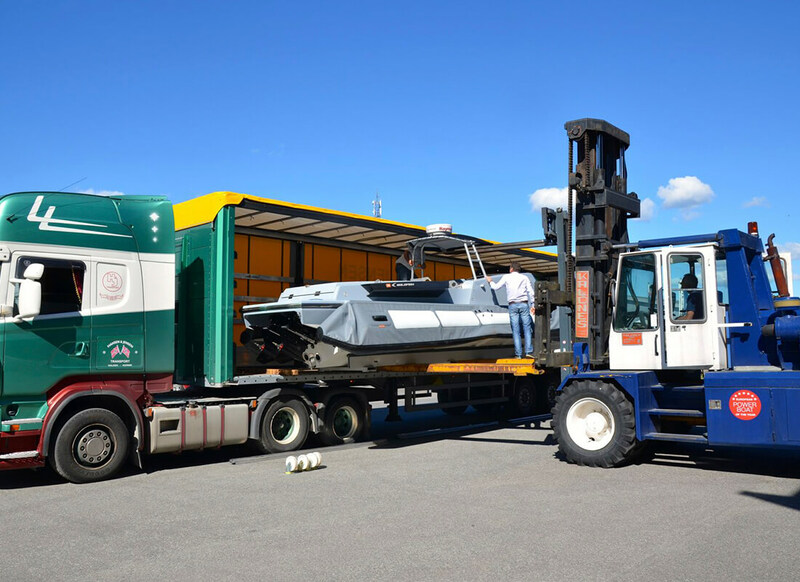 Whether you need to transport your brand new customised tender from the factory to your yacht or if you would like to send your tender back to our dedicated service centre in Mallorca, we handle a complete door to door transport operation. 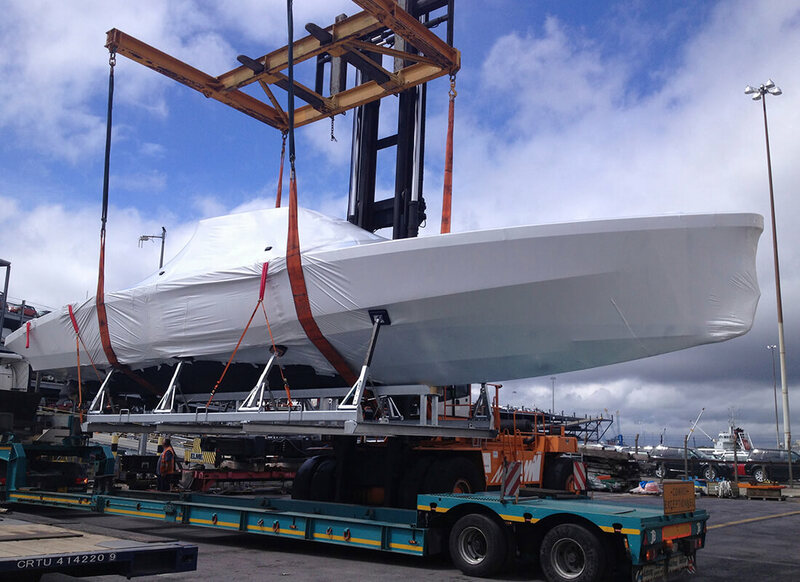 If you are running a busy charter yacht and you need to refit your tender we can pick it up from where ever you are in the world and provide a full maintenance and refit service here in Mallorca and ship it straight back out to you. Perhaps you are looking to store your tender whilst you go around the world. 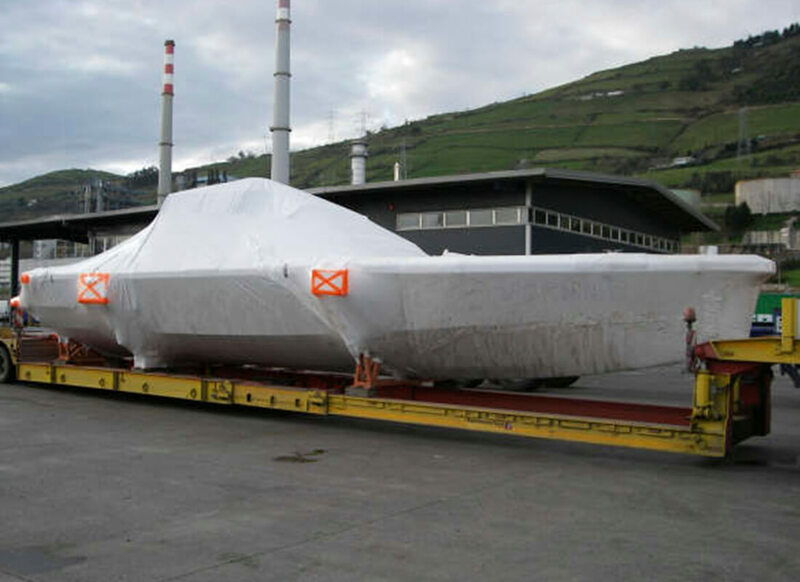 Wherever you end your trip we can ship your tender to meet you. Alternatively you may want to truck your tender to Turkey to meet you there for your med season or ship it to the Caribbean for your winter. Please contact us on info@eyostenders.com for further information.